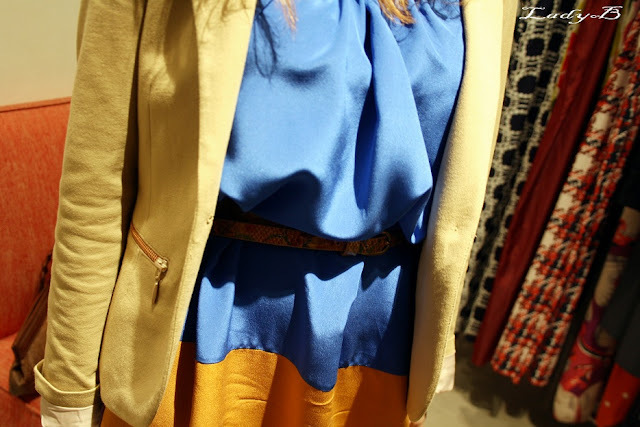 Third outfit post by my friend Anfal highlighting her take on how to style pieces from Marni for H&M coveted collection, loved how she teamed this royal blue, orange and purple color block dress with a beige blazer and python belt..
Love love this dress !! Mashallah ! !